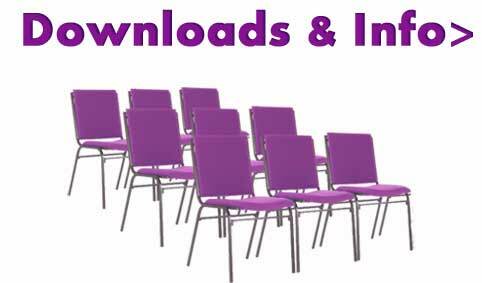 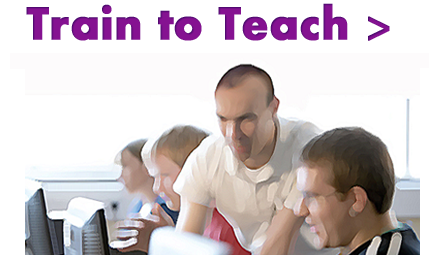 PLEASE NOTE: Our FREE Teaching Resources section is currently under construction. 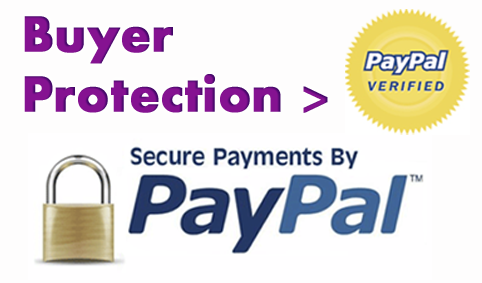 This will be available shortly. 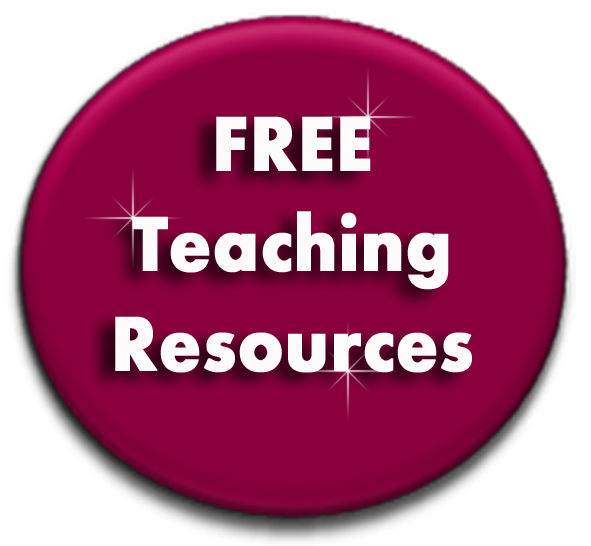 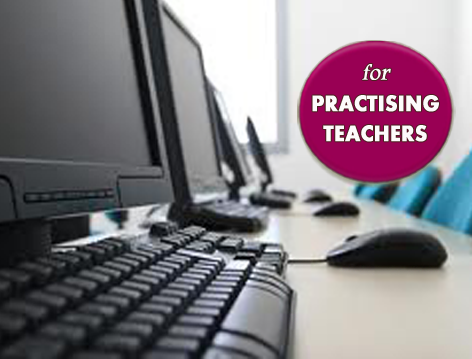 A growing library of free teaching and learning resources for teachers and trainers to save you hours of planning! 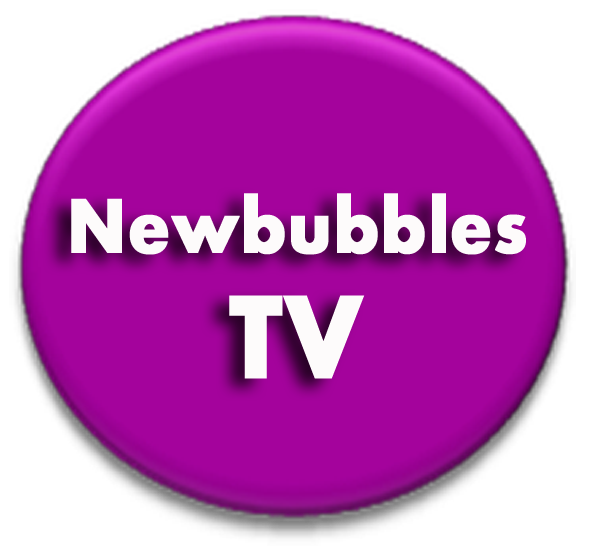 Newbubbles is delighted to offer the full Teacher's TV archive giving teachers more than 1000 broadcast quality programmes to support their professional development. 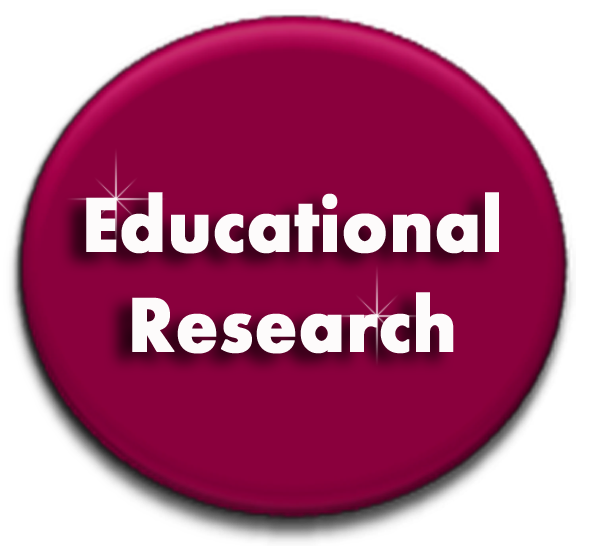 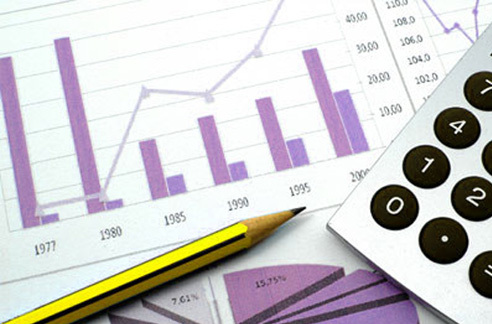 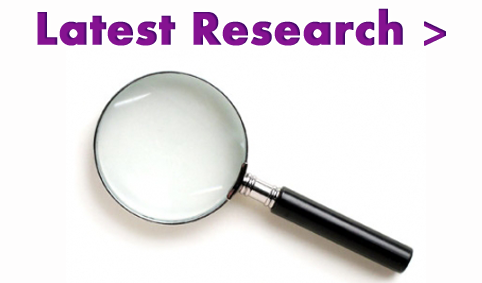 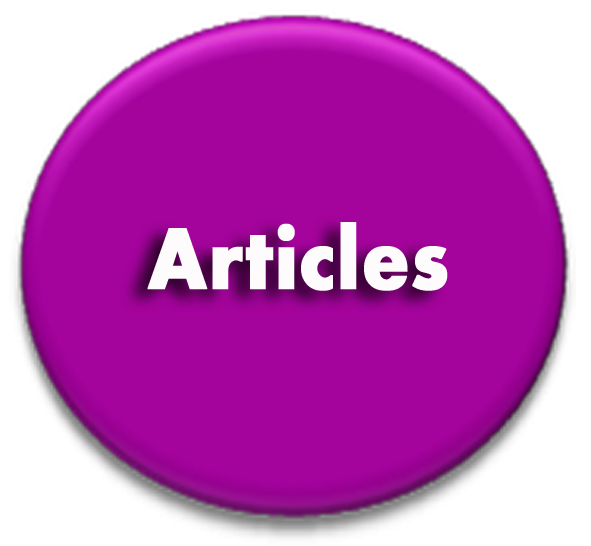 The latest educational research from a range of reputable national and international publication sources. 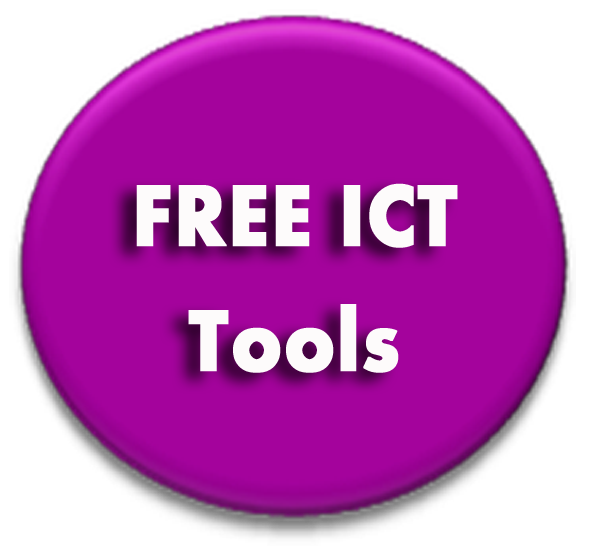 Get direct access to a huge range of FREE ICT tools on the web that can transform your presentation and delivery in the classroom. 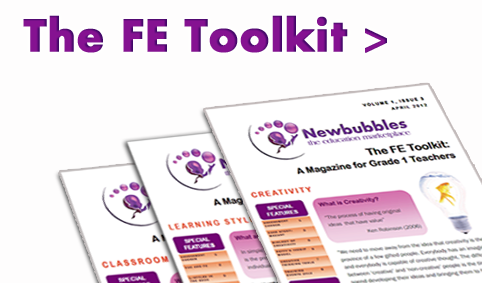 Download our popular magazine: The FE Toolkit for Grade 1 Teachers which gives teachers insights into inpsiring ideas and activities that can be used directly in the classroom. 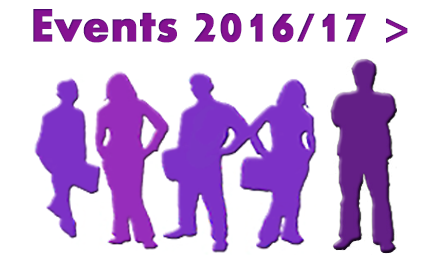 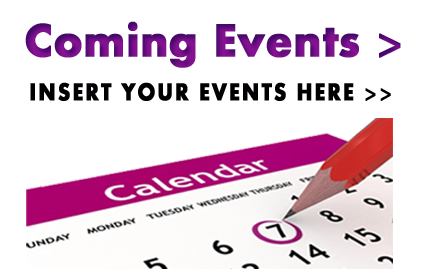 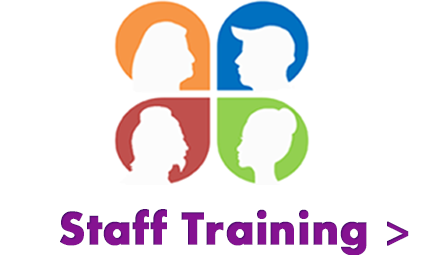 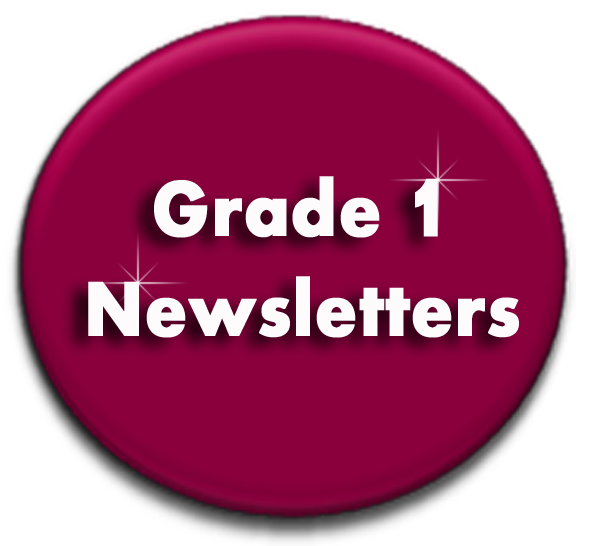 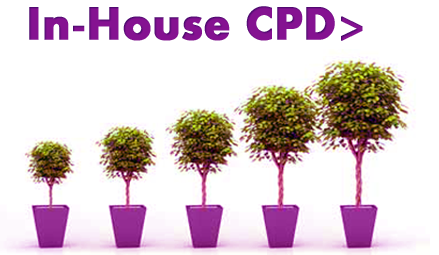 Up-to-date news, bulletins, comment and reflections on education and training.